HomeBlogFirm NewsHon. Robert Vinikoor (Ret.) joins law firm of Minsky, McCormick & Hallagan, P.C. Hon. Robert Vinikoor (Ret.) 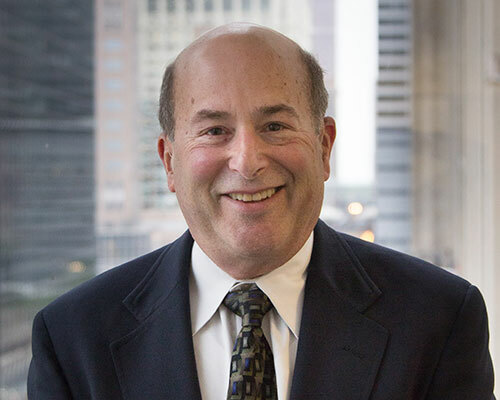 joins law firm of Minsky, McCormick & Hallagan, P.C. Minsky, McCormick and Hallagan, P.C. is a full service immigration law firm, with 12 attorneys handling matters related to employment-based immigration, family-based immigration, removal defense, asylum, citizenship and naturalization, worksite compliance, and everything in between. We are honored to have Judge Vinikoor join our firm and excited to utilize his extensive expertise in helping our clients with their most difficult problems.